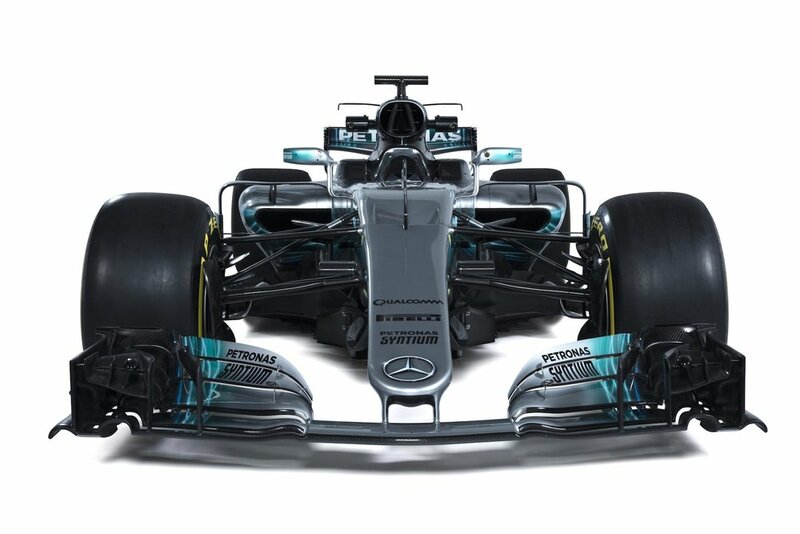 Mercedes-AMG Petronas Motorsport presented its contender for the 2017 Formula One season, the new F1 W08 EQ Power+. 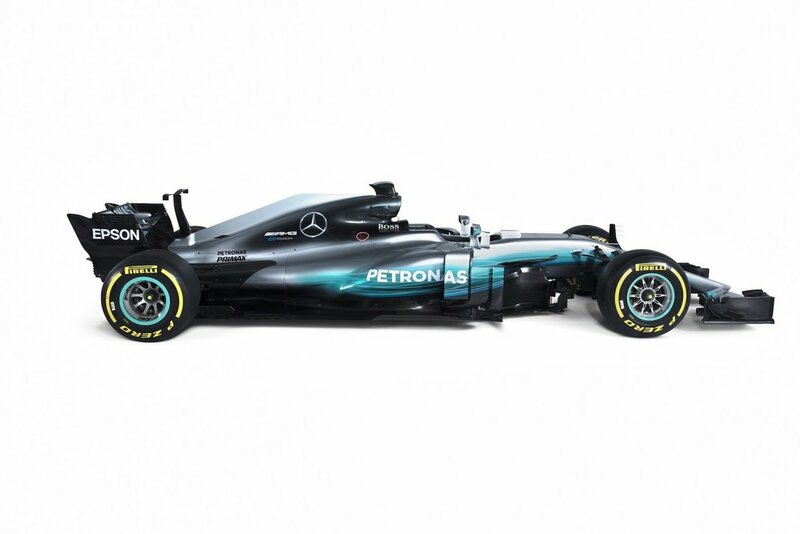 “Excitement is the dominant feeling in the team right now” - Toto Wolff. “It’s inspiring how everybody in the team is pushing harder than ever” - Lewis Hamilton.